Cutting machines can unlock a whole world of DIY fun! 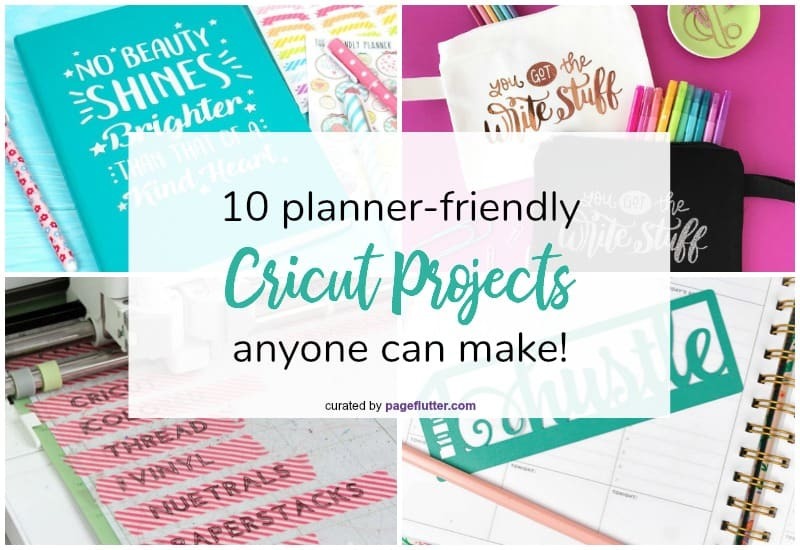 I’ve rounded up 10 of my favorite planner-friendly Cricut projects (or Silhouette, if you prefer). These will take your organizational skills to new creative heights! Today, I’m bringing you something a little different. This post is the first of my brand new series, Cricut-mania! For the next few weeks, I’ll be sharing some of the ways I use my Cricut Explore Air 2 in my own journaling. I’ll even have more free cut files for you, like these free printable planner and Bullet Journal stickers. And with that, let’s officially kick off Cricut-mania! What can you do with a Cricut? Before I got my Cricut Explore Air 2, I asked myself this question about 328,000 times (give or take a few). My artsy friends were busy creating iron-on masterpieces, home decor projects, greeting cards, and countless other creative projects, while I was still scratching my head over what the heck I would do with a cutting machine. Eventually, the vision clicked. I was sure I could turn a cutting machine into the ultimate journaling and organizational powerhouse! Santa brought me a Cricut for Christmas, and I got busy. The more I use my Cricut, the more uses I discover for it! If you’re still wondering how a Cricut (or Silhouette) fits into your paper planning and journaling, read on. 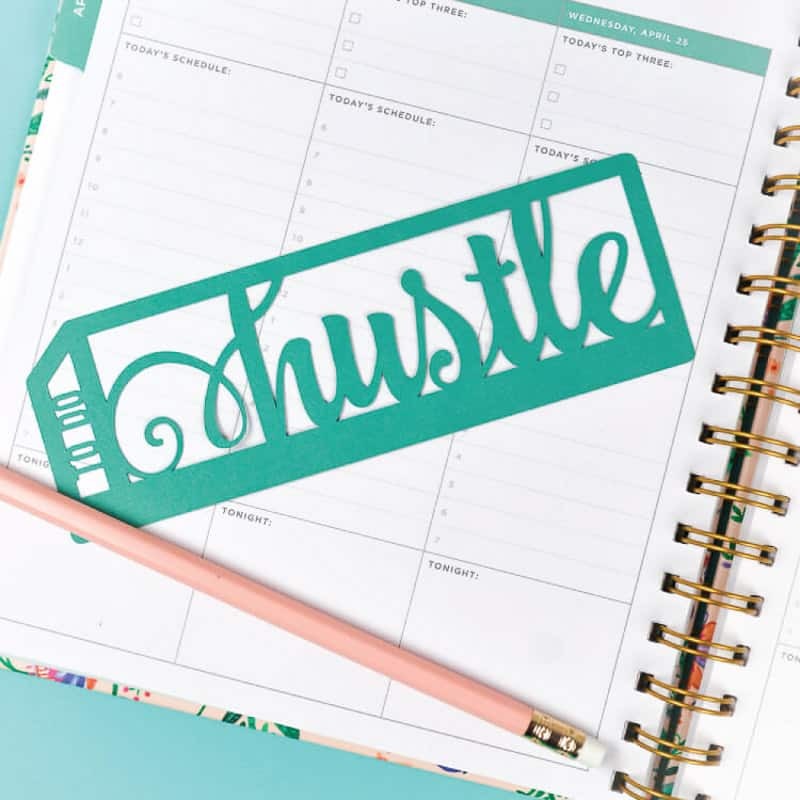 I’ve gathered 10 planner-friendly Cricut projects to feed your planner lovin’ soul! Check out Heidi’s full tutorial on happinessishomemade.com. I never would have thought to use heat-transfer vinyl (HTV) on the front of a Leuchtturm1917, but it works! 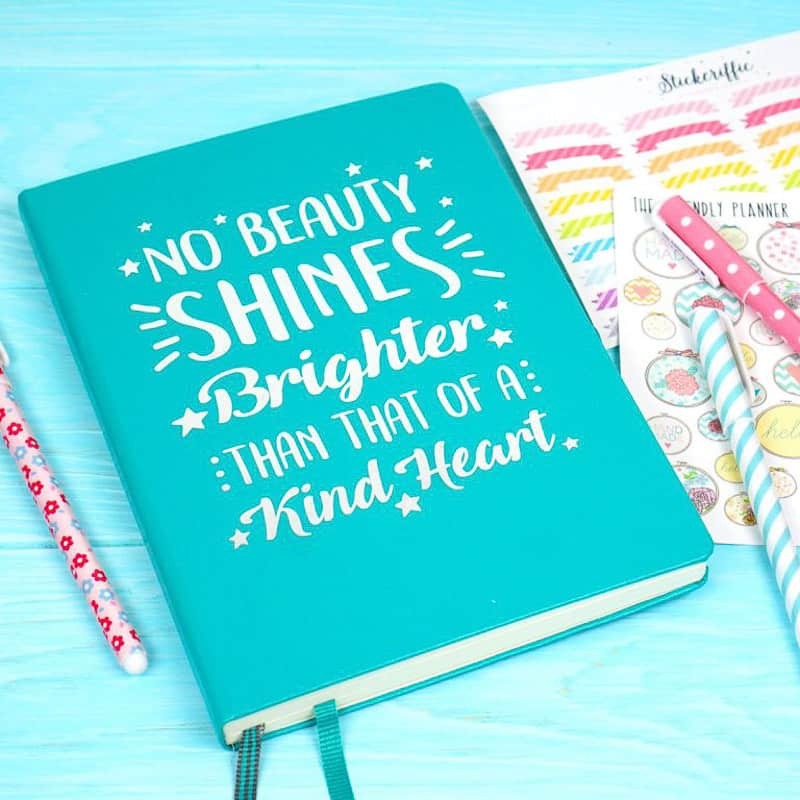 You can cut any design or your favorite quote and add it to the front of your journal. There’s definitely a technique to this process, so make sure you read Heidi’s full tutorial. For the full post and the free cut file, go to bydawnnicole.com. We all know how much we love our pens! You can personalize a cloth pen case with your favorite quote or cute design. Dawn Nicole Designs has a free SVG cut file just for this purpose! Read the full tutorial at laurascraftylife.com. I’ve gushed about how handy magnetic bookmarks are for marking pages in my Bullet Journal! They don’t tear or bend the pages like traditional paperclips, and they stay in place. 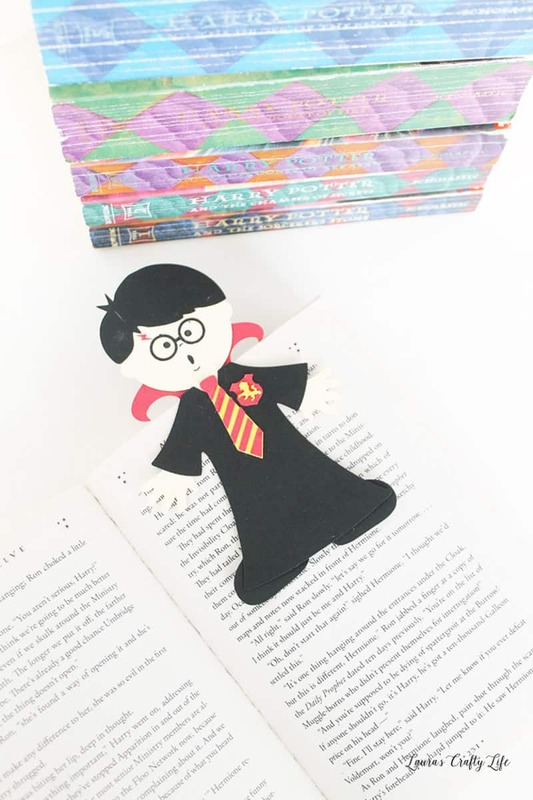 Did I mention the ones from Laura’s Crafty Life are Harry Potter themed? And yes, made on a Cricut. I’m in! For the full post, go to happygoluckyblog.com. Sometimes you need to get a deadline out of your planner and up on the wall! This DIY clipboard from Happy Go Lucky is a good starting place for cutting machine beginners. It’s also cute enough to hang on your office wall, and it makes swapping calendars or checklists a breeze. 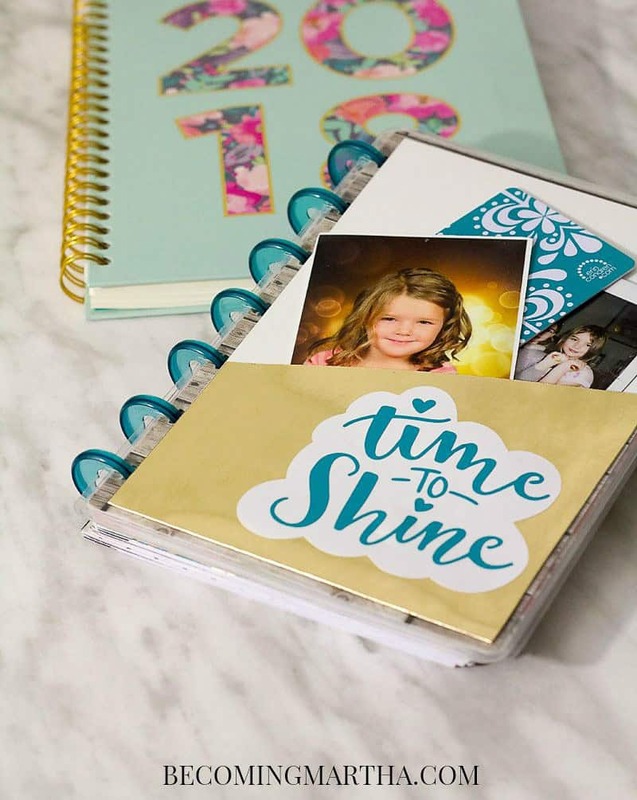 Grab a pack of blank clipboards, because this project is addictive! Go to heyletsmakestuff.com for the full post and cut files. Cori, from Hey Let’s Make Stuff, created an adorable set of planner bookmarks as part of the Fresh Cuts Bundle. I created a set of these for myself, which you can see in this post. Read the full post (including links to the mermaid cut files) on sewwhatalicia.com. A personalized tote is a great way to keep your planning gear together when you’re out and about. 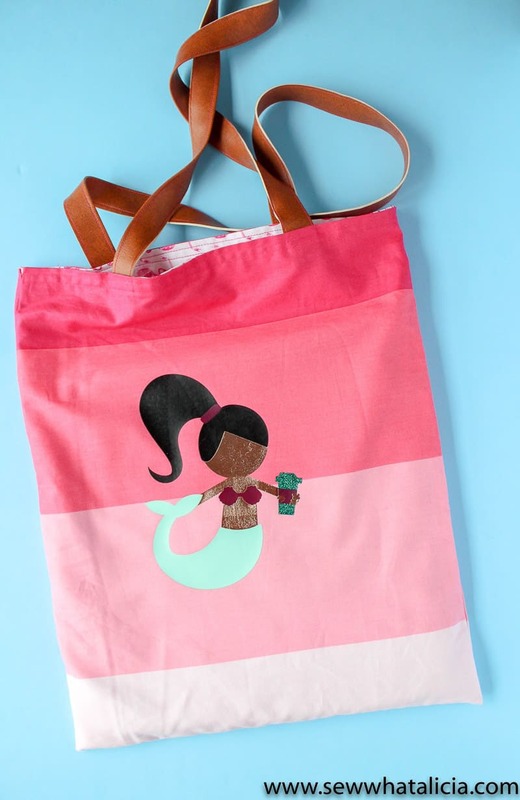 I’m crazy for this caffeinated mermaid tote! Something about it makes me want to slay the day from dusk ’til dawn. You can get the full tutorial and mermaid cut files at Sew What Alicia. 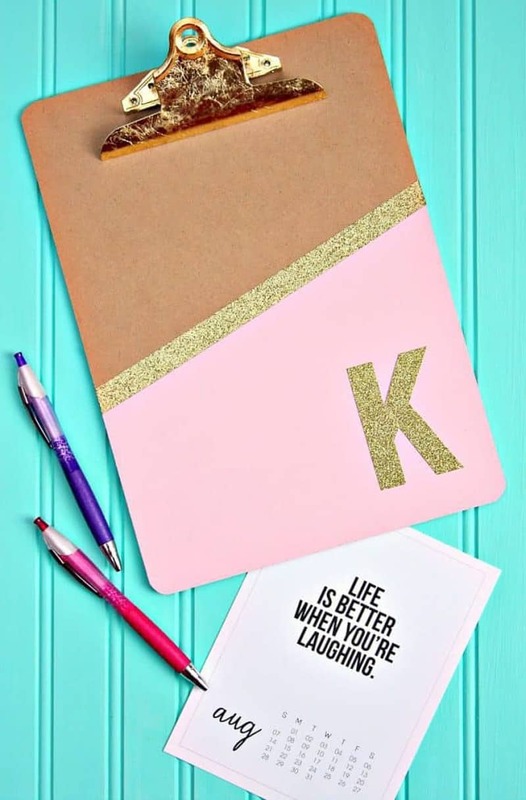 Thesimplycraftedlife.com (formerly becomingmartha.com) has cut files and a video tutorial on how to make these cute pockets in the Cricut design space! 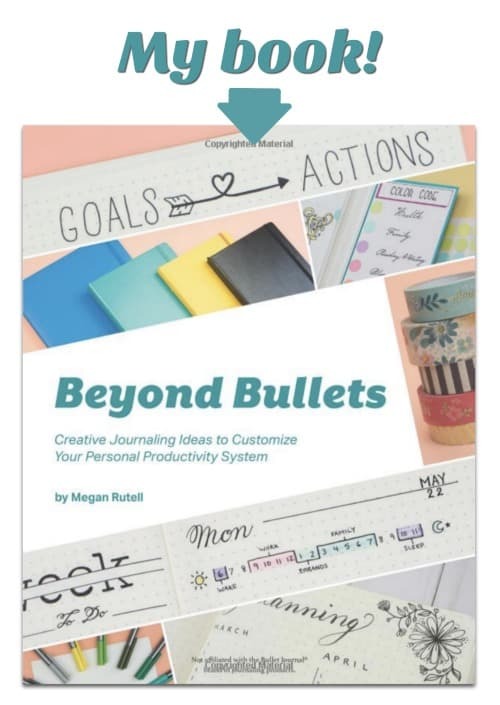 You can punch the edge to fit your favorite planning system, or paste it directly into your Bullet Journal cover. For the full washi label tutorial (and more label ideas), head to thehomesihavemade.com. You had me at washit tape! I ran across this awesome post from The Homes I Have Made, and it’s a label-lover’s dream. 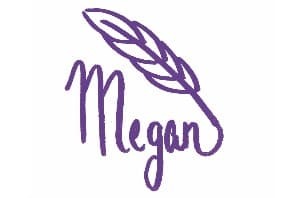 I can’t wait to get out my Cricut pens to personalized my own washi tape labels. For the full tutorial, go to hellocreativefamily.com. I don’t need to tell you what to do with stencils. You know they’re amazing! 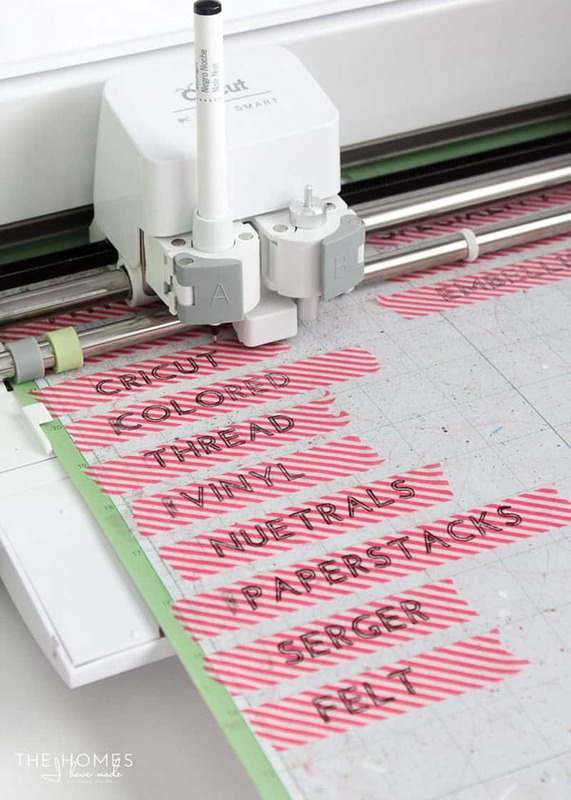 Making your own is super simple with a cutting machine. Hello Creative Family has a great tutorial for some cute planning stencils. 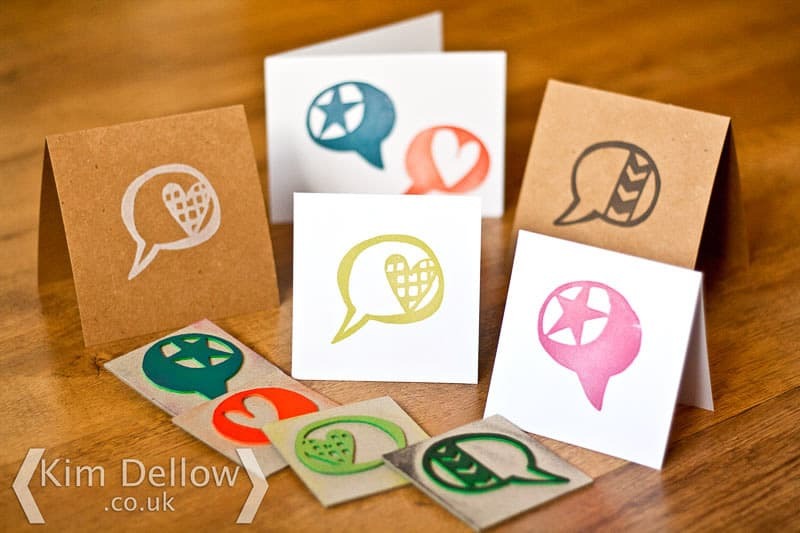 Go to kimdellow.com for a step-by-step look at making these hand-drawn stamps. Before I got my Cricut, it never occurred to me it could make stamps. Even better, you can create a stamp from your own drawings. Kim Dellow demonstrates this technique for art journaling, but it would also work for planning stamps and BuJo icons. 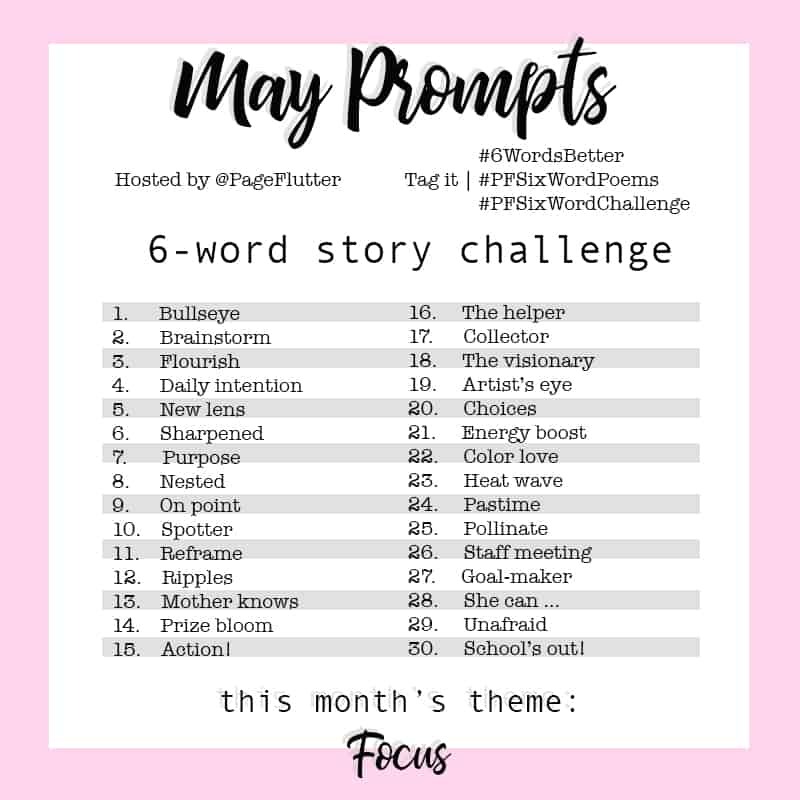 I hope these ideas got your imagination turning! 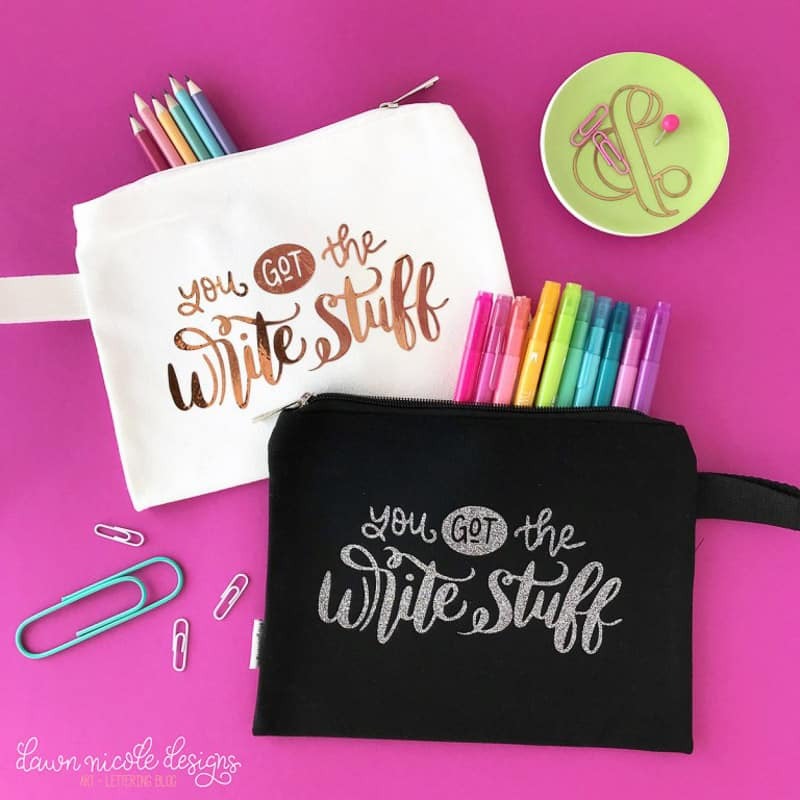 Cutting machines go way beyond cards and t-shirts, and I’m excited to show you more planner-friendly Cricut projects you can use to organize and inspire your life! 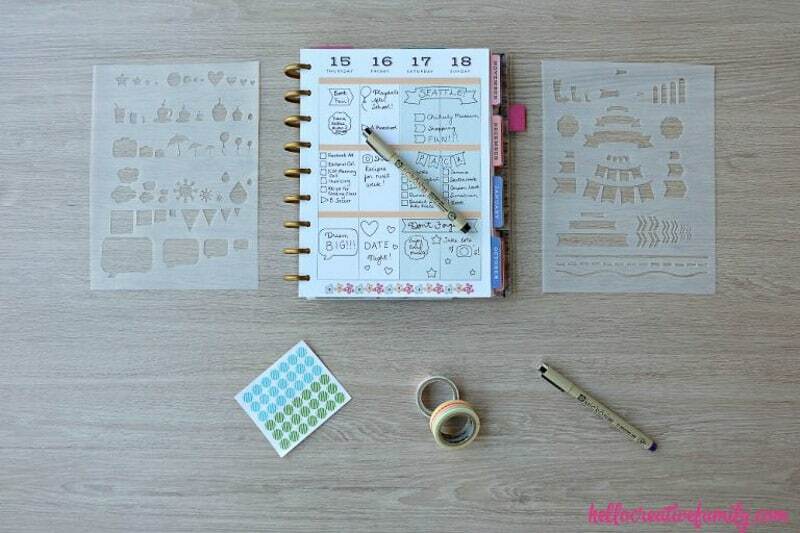 Which are your favorite planner-friendly Cricut projects? Comment below with your questions or best cutting machine tips!